Poignant, wry, chilling, challenging, amusing, thought-provoking and always intriguing, these accomplished tales from the pens of great writers are object-lessons in the art of creating a literary masterpiece on a small canvas. From the straightforwardly anecdotal to the more analytical of human behaviour, all are guaranteed to capture the imagination, stir the emotions, linger in the memory and whet the reader's appetite for more. 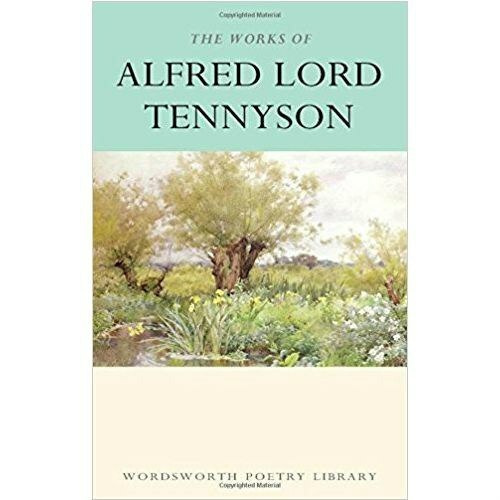 In this book, Wordsworth Editions presents the modern reader with a rich variety of short stories by a host of towering literary figures ranging from Arnold Bennett to Virginia Woolf. This disparate and distinguished company of writers has rarely - if ever - met within the pages of one volume: the result is a positive feast.